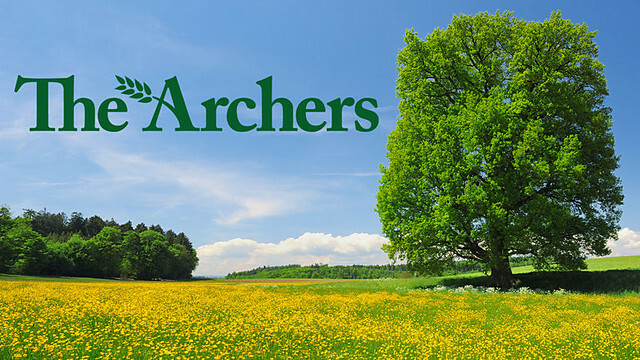 An extract from The Archers first broadcast on 7th July 2013 on BBC Radio 4. Robert Harper as the announcer at the county show. Posted in Radio and tagged Ambridge, BBC, Radio, Radio 4, Soap, The Archers.